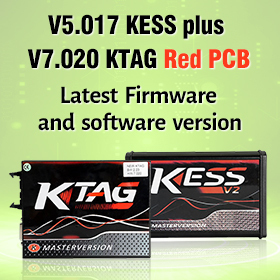 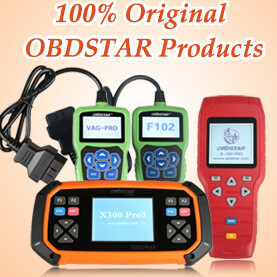 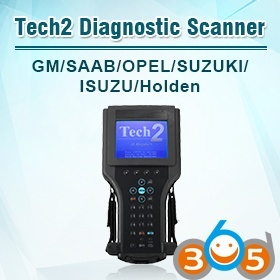 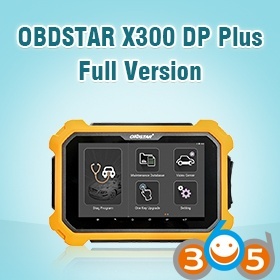 You can get them like a package from ebay or amazon, or some OBD tools seller such as obdii365.com. 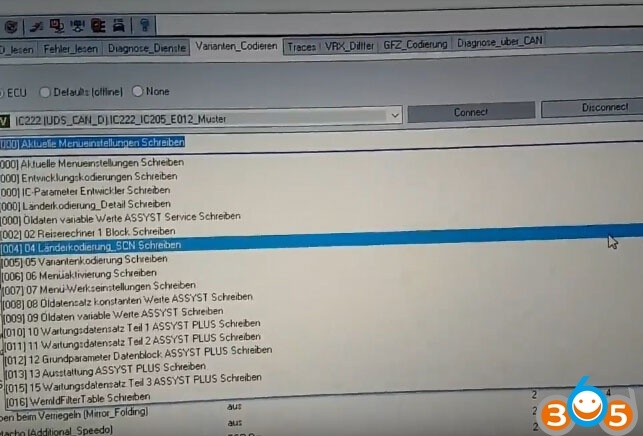 Recommendation: I am NOT recommend you to do any modification on your car by yourself before you fully understand how everything works, you could cause thousands of non fixable damage just by one misclick! 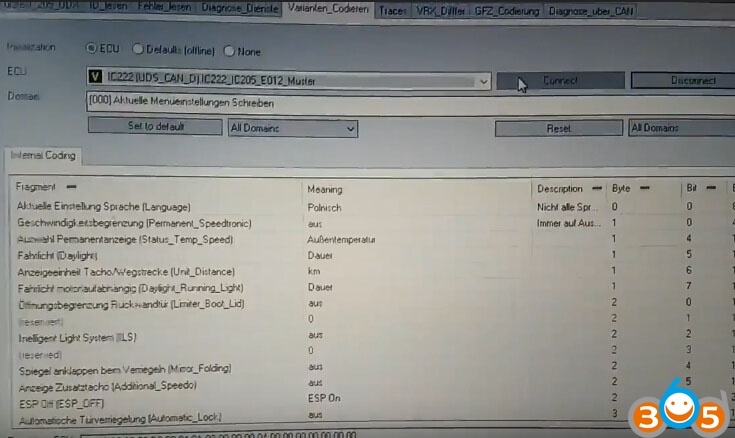 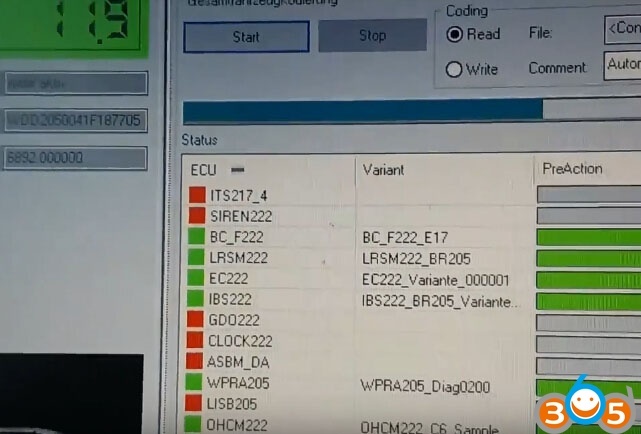 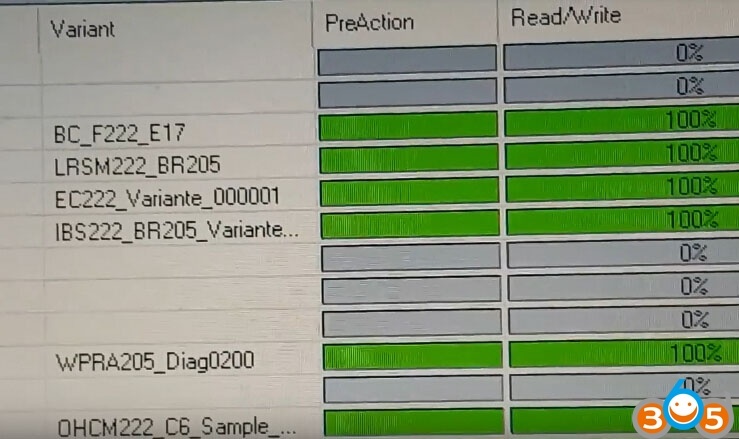 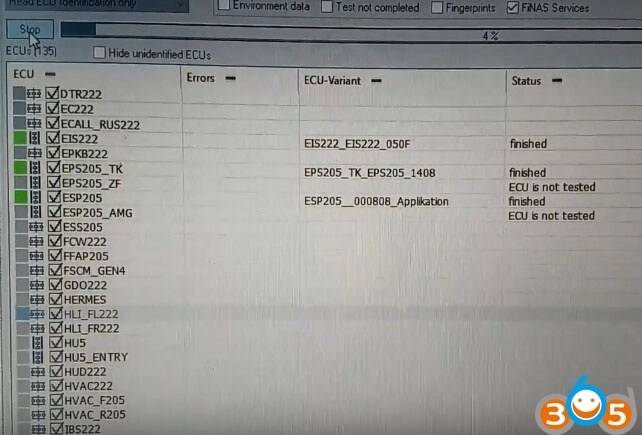 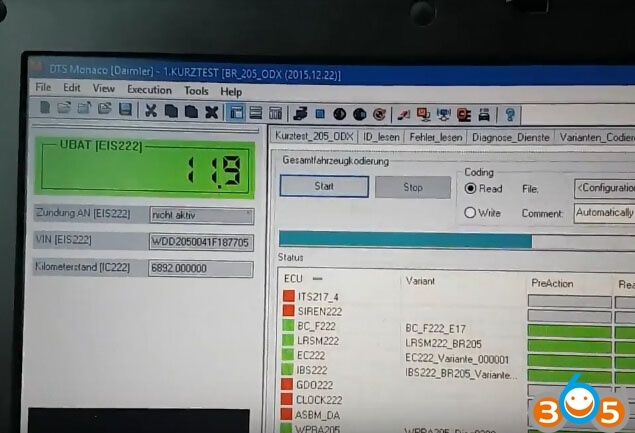 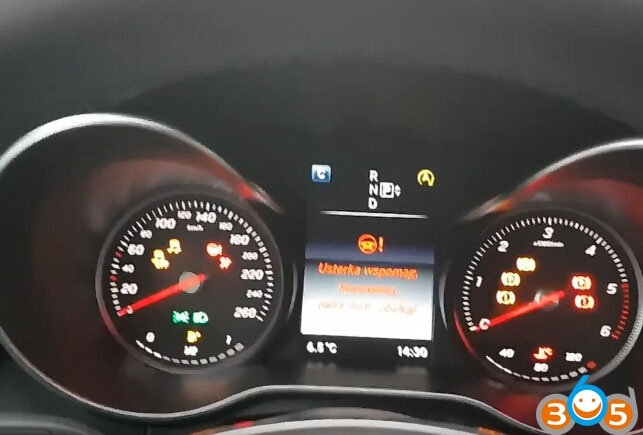 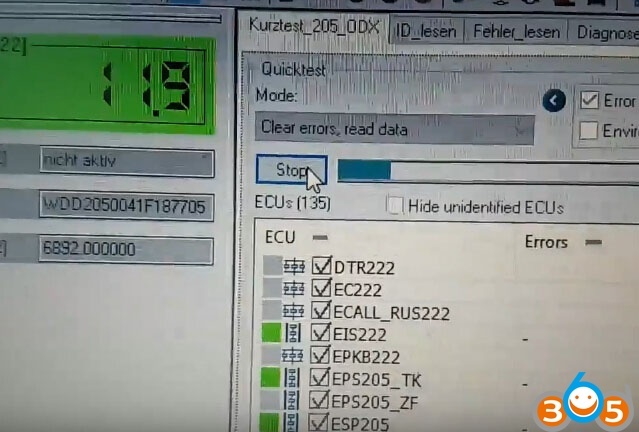 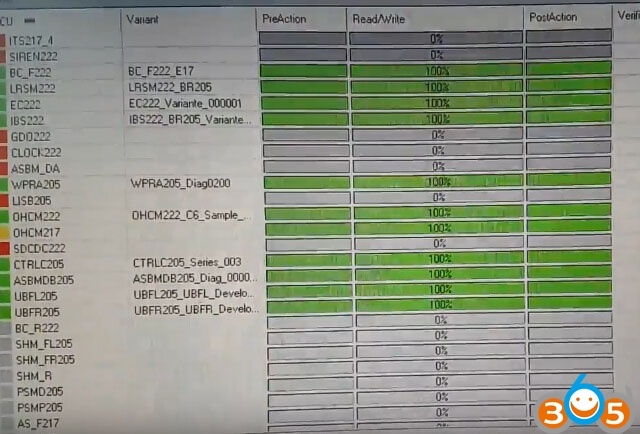 About Mercedes Coding: Software Calibration Number coding, short for SCN coding is intrudes by Mercedes Benz around 2005. 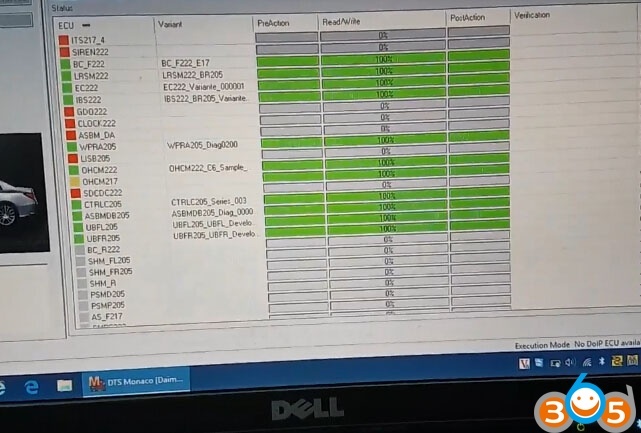 It replaced the previous coding technique with a centralized and almost automated technique to prevent incorrect coding being selected when replacing a module. 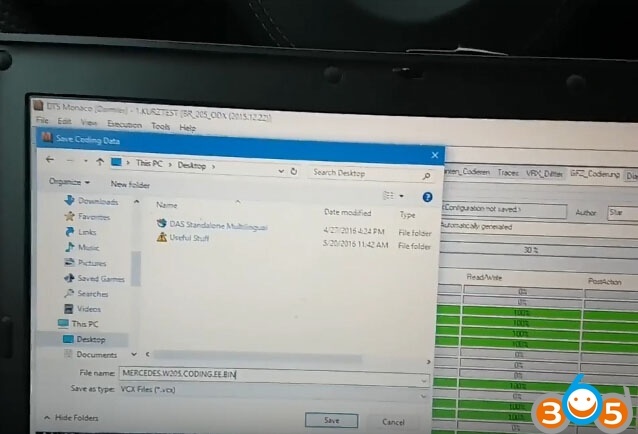 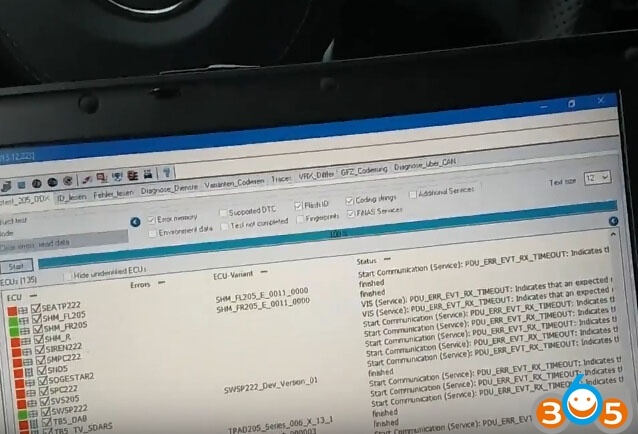 SCN Codes will now be able to be generated by authorized dealership personnel via any computer with internet access or any NetStar Terminal. 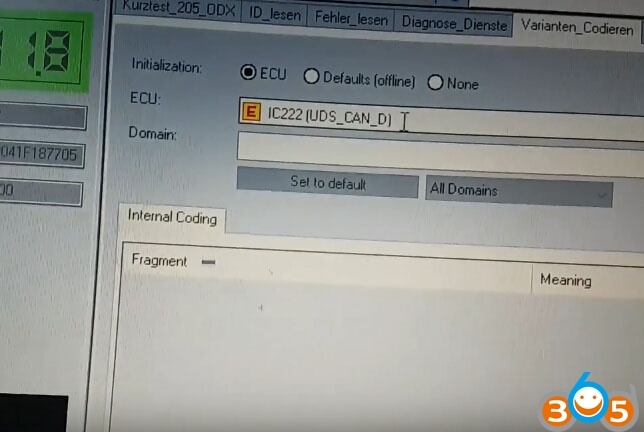 This will be possible by the user accessing a secured website utilizing a log-on and password unique to the user. 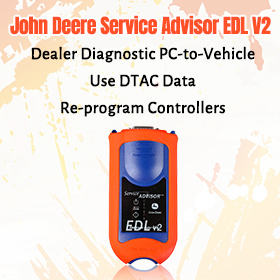 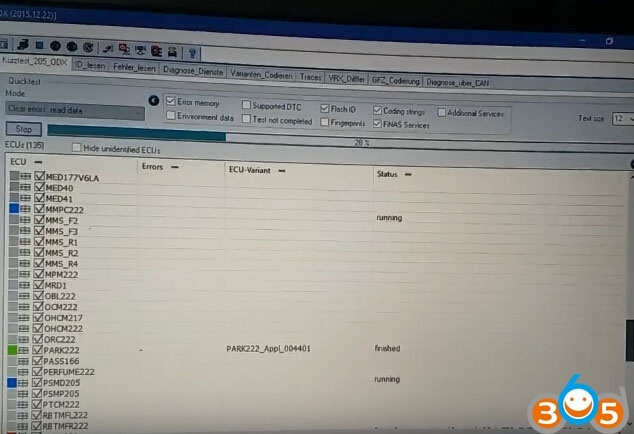 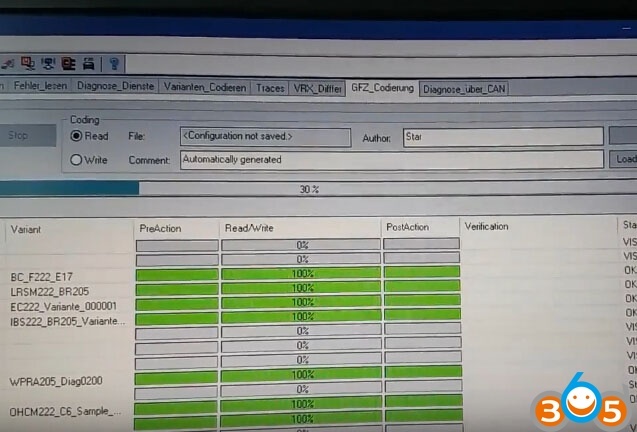 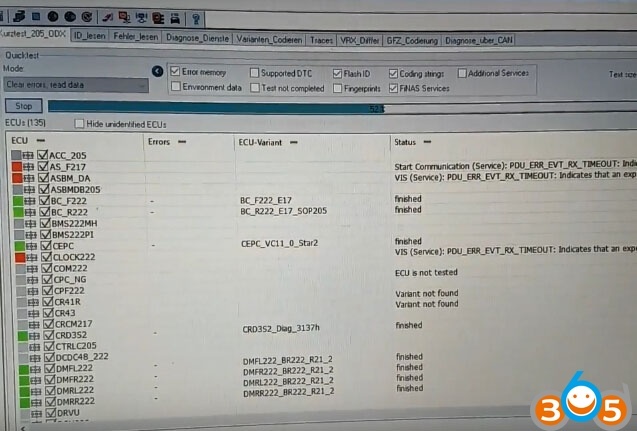 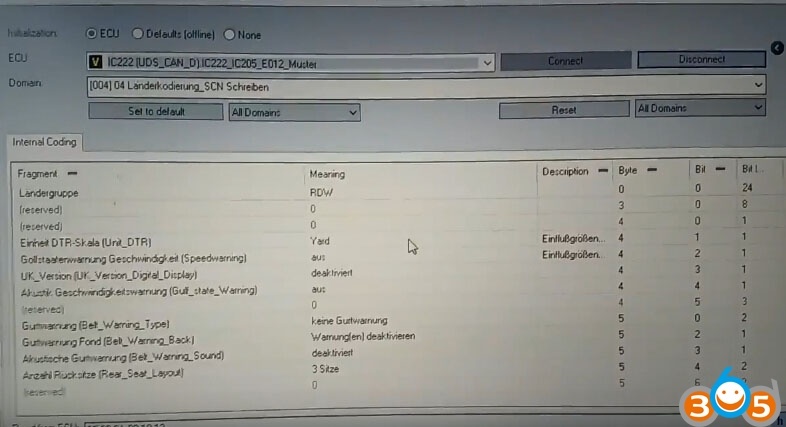 The user then will be able to generate an SCN Code using vehicle data as well as data from the replaced/flashed ECM.